Carlos Breijo holds a degree in Journalism. 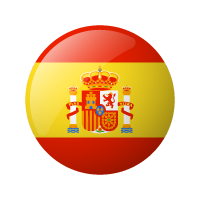 He worked in the field of communication in two large media groups in Spain: the communication department of ‘PRISA Radio’ in 2016 and the on-demand production unit of ‘Agencia EFE’ in 2015. He also did an Erasmus studies scholarship in Italy, in Sassari, for a year between 2013 and 2014. 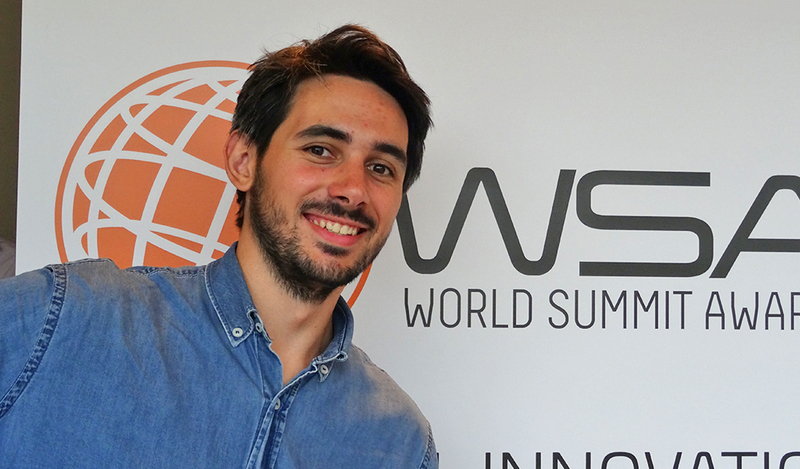 Carlos joined the WSA Team in May 2017 - the first year within the European Voluntary Service of the Erasmus + program - as WSA project assistant.